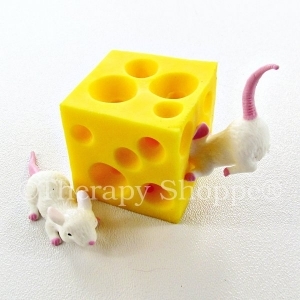 You'll love this fun play set that includes 2 darling little stretchy mice that love playing hide 'n seek in their stretchy hunk of cheese! 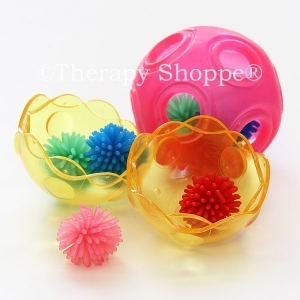 This fun little fidget toy is great for finger dexterity, motor planning, developing fine motor skills, and hours of mind relaxing fun! 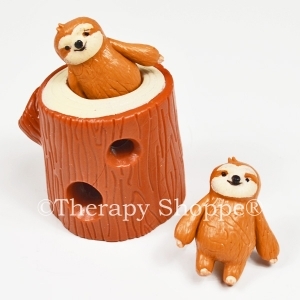 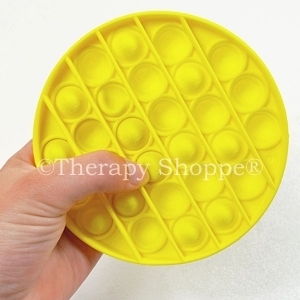 Sensory seekers especially like this touchy feely tactile toy for fidgeting fun! 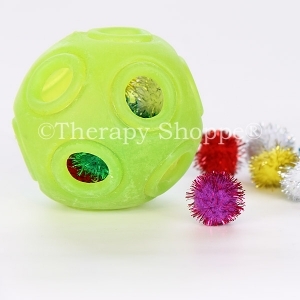 Stretchy Mice and Cheese is an entertaining sensory toy for both little and "big" kids, ages 3-up. 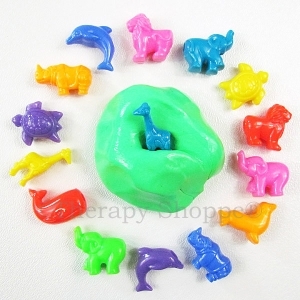 Change it up by having small plastic animals or our glitter pom pom's go thru the hunk of cheese maze! 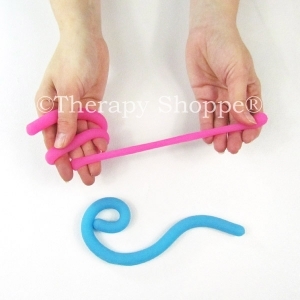 Designed for gentle stretching and pulling.